Credit Unions, the new banks? 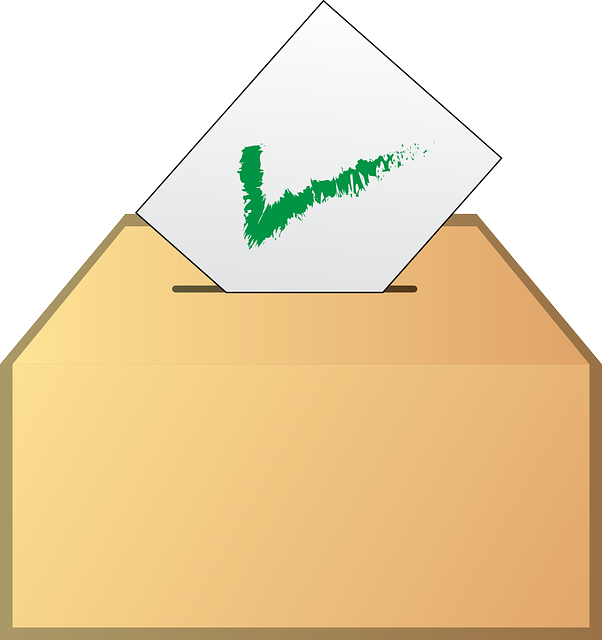 Landlords, in common with the majority of the population, are viewing the coming budget with trepidation. Apart from the feared cuts and tax hikes that will affect all the population, the residential landlord is steeling himself for the announcement of a massive rise in Capital Gains Tax. What better time then, for the average landlord to appraise his financial situation and spend some time looking at different areas where he can ease his financial situation. 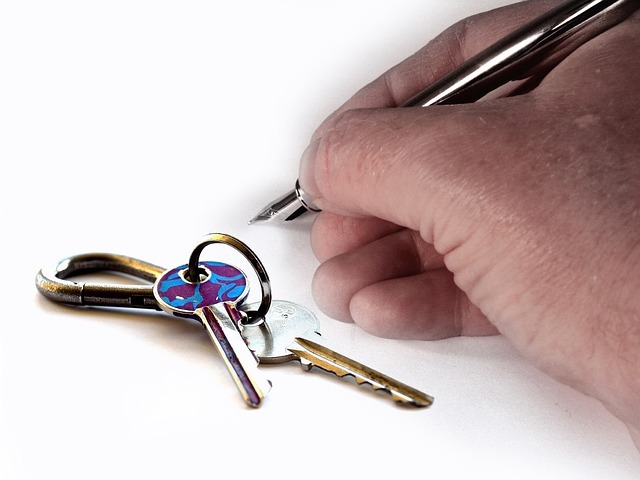 Landlord Advice – As is the case in most ventures, help and advice from within the trade or profession one has earmarked to make a living in, can be invaluable. Although it is inevitable that stepping into a new project is bound to be fraught with anxieties and tensions, inside knowledge can help you avoid many pitfalls and so save both time and energy, not to mention money. Landlord Advice – There are numerous landlord services and advice lines out there designed to help landlords struggling with their businesses, however even if your business is doing well you can still face common problems. 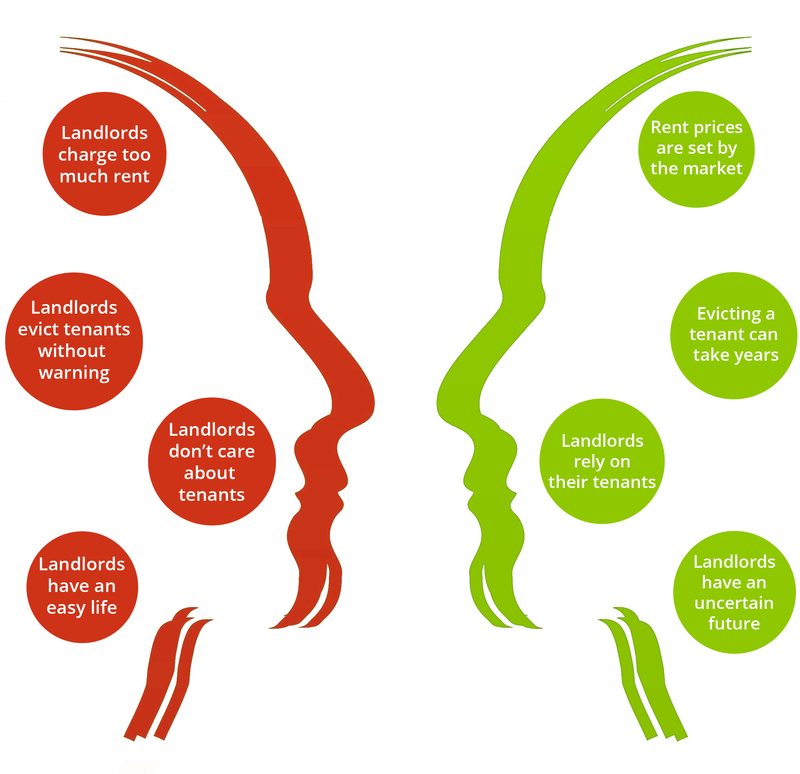 These days, one of the biggest problems landlords face is that there are numerous negative stereotypes surrounding them, meaning they are often ignored or even subjected to abuse. Win Two Birdcage Tealight Holders with PropertyQuoteDirect! 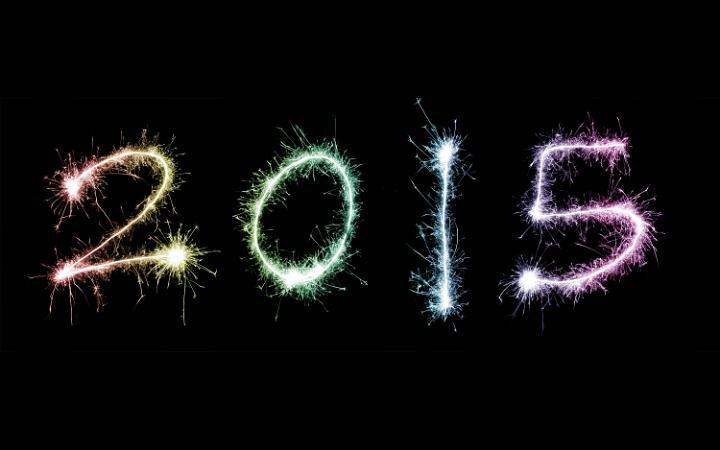 Are you feeling the January blues? Do you need something to perk you up on those cold winter nights? Then make sure you enter PropertyQuoteDirect’s Twitter competition to win two birdcage tealight holders! Christmas Competition: Win a John Lewis Monty & Mabel Mug and Slippers! 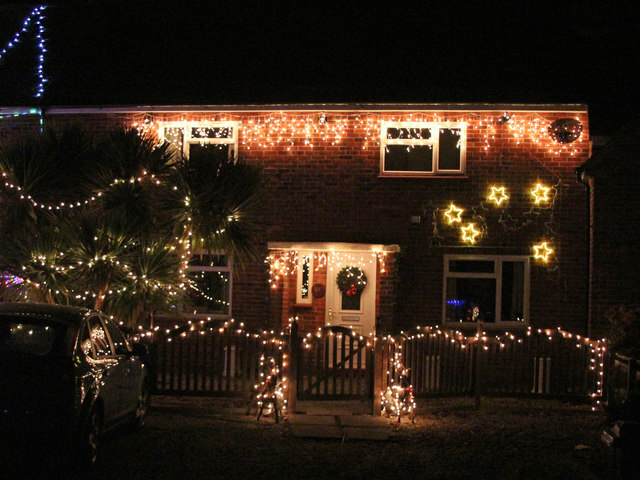 Competition Time – These days Christmas isn’t Christmas until the John Lewis advert airs, and this year we were treated to Monty and Mabel the penguins. 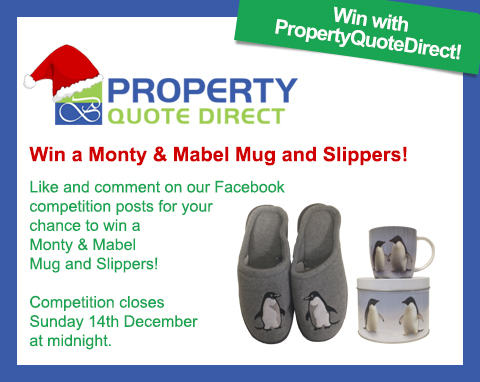 Everyone here at PropertyQuoteDirect fell in love with these penguins straight away, which is why we are giving away a Monty & Mabel Mug and a pair of Slippers in our Christmas competition!